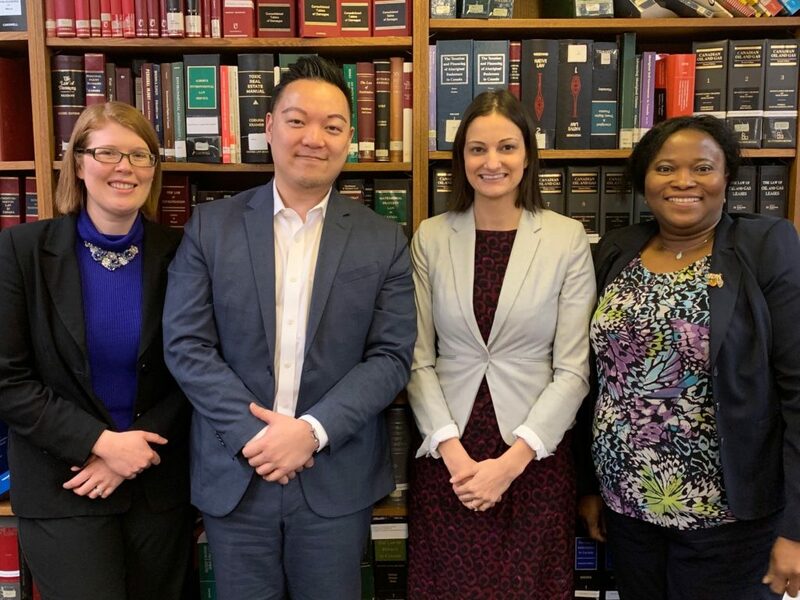 Ackroyd LLP is pleased to announce that Holly Juska, Ifeoma Okoye, Anita Thompson and Alex Yiu have become Partners of the firm, effective January 1, 2019. They each bring a wealth of knowledge and talent in their respective areas of law, along with energy and enthusiasm which we are confident will continue to bring our firm success into the future. Congratulations!